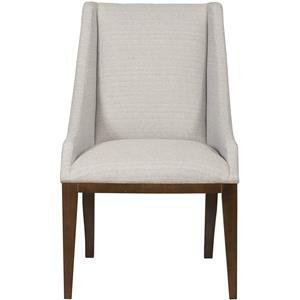 The Thom Filicia Home Collection Brattle Road Contemporary Upholstered Dining Side Chair by Vanguard Furniture at Belfort Furniture in the Washington DC, Northern Virginia, Maryland and Fairfax VA area. Product availability may vary. Contact us for the most current availability on this product. Finish & Paint Options Some pieces available in a variety of finish options. 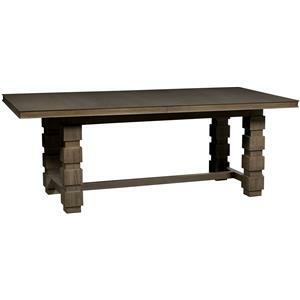 Add some glamor to your dining room, from casual to formal, with Thom Filicia Home Collection dining room furniture. The Hollywood designer offers a nicely edited assortment of products in different finishes, materials, and forms to help you create a high-end look in your home. Thom takes his passion for environmentally conscious design seriously, and chose to partner with Vanguard for not only their high quality product and design focus, but for their level of integrity in implementing eco-friendly manufacturing practices. 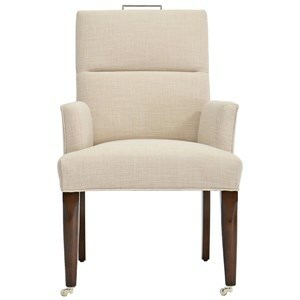 Classic but modern, these pieces will add that special finishing touch to your space. 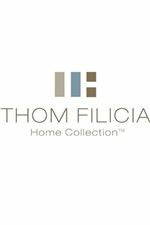 The Thom Filicia Home Collection collection is a great option if you are looking for furniture in the Washington DC, Northern Virginia, Maryland and Fairfax VA area. Browse other items in the Thom Filicia Home Collection collection from Belfort Furniture in the Washington DC, Northern Virginia, Maryland and Fairfax VA area.